Andrew Warde is the founder and inspector of Elite Inspection Services. When he chose to channel his real estate expertise into a career as a home inspector, Andrew did so with a premium and unparalleled quality of service in mind. 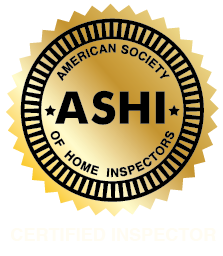 After 27 years as an inspector, 21 years as an ASHI inspector and over 10,000 inspections later, his satisfied clients remain secure in their investment and grateful for the honesty of their inspection. For all of his adult life, Andrew Warde has immersed himself in Real Estate. 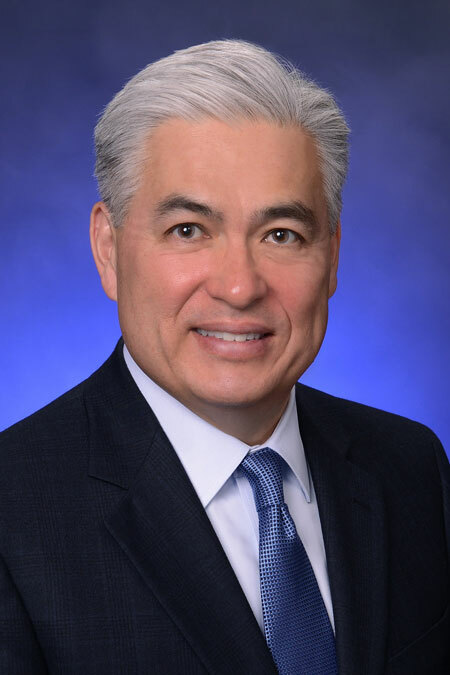 He graduated from the University of Connecticut with a concentration in Real Estate, going on to receive a professional designation as an SRA through the Appraisal Institute after completing post-graduate requirements. 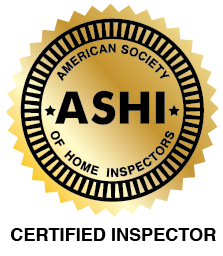 With an unflinching work ethic and a pronounced passion for everything to do with real estate, Andrew is proud to be the only ASHI Certified Inspector and designated SRA in the country. A culmination of Andrew’s extensive education, dedication, and well-rounded experience, Elite Inspection Services provides a first-rate home inspection that you can depend on. When Andrew isn’t performing inspections, he enjoys renovating homes in his free time. He also loves to travel, especially internationally. Andrew is a proud member of the National Eagle Scout Association. The mark of true professionalism for a home inspector is being able to provide an accurate assessment of every property and exercising a commitment to honest, straightforward communication with every client. Elite Inspection Services is proud to offer a truly professional inspection that will hold up to the highest standards.